OPTIX designs, produces and markets its own series of thermal imaging and night vision devices, day scopes and integrated systems for strategic surveillance and security. 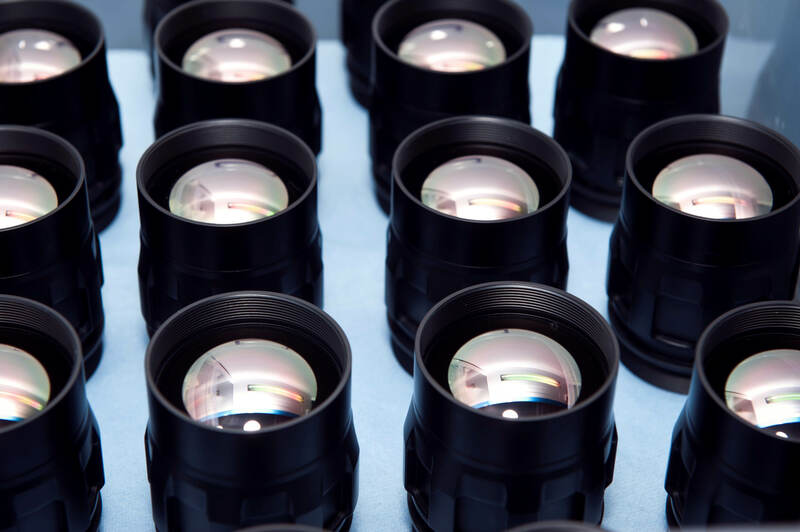 The company offers in its portfolio innovative solutions for the sectors of defence, security, nature protection, sport's hunting optics, medicine and industry. Due to the certified quality standards OPTIX is preferable partner for deliveries of optical, mechanical and electronic assemblies and elements. The company is selling its production in more than 45 countries from all around the world.